Social media giants are at wars. Gushcloud has always been selling the idea of a “family” within their network of bloggers, having regular gatherings and sponsored outings for their bloggers. This ideology certainly served them well, with their bloggers keeping firm on their ground and standing by the company amidst The Exposé. 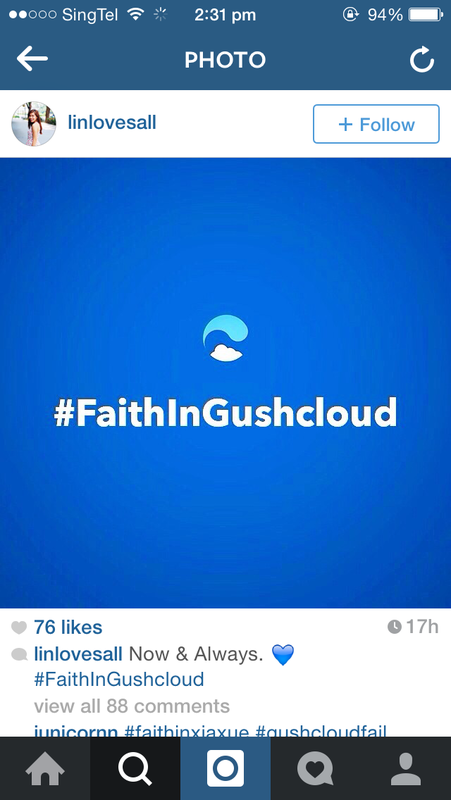 Gushcloud bloggers have been curating campaign messages (see #FaithInGushcloud) on social media platforms and pushing the progress in the war. However, we are unsure on this strategy, especially since critics could say that the company is not addressing the key allegations but diverting the general masses towards an emotional rebuttal campaign. Co-Founder Althea Lim addresses on her blog mainly on 2 specific issues: The Intention of Xiaxue’s “defamatory” post as well as The Accusation of KayKay’s bought YouTube views. In her post, she also released a personal statement. 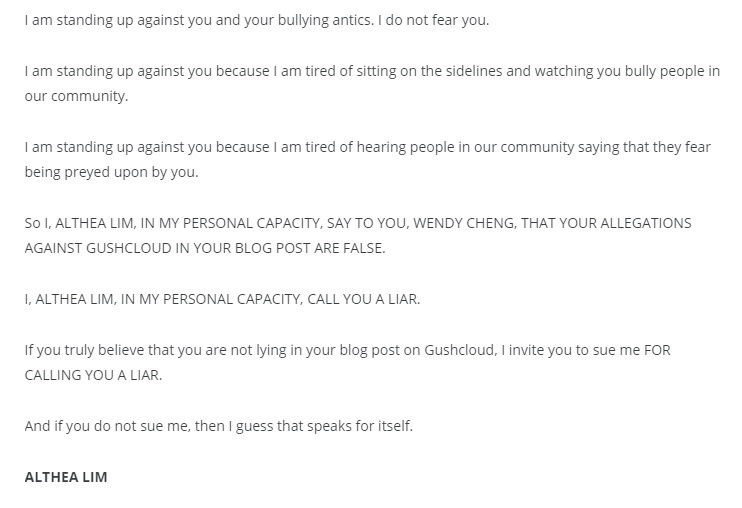 The only baffling issue is that Althea is asking to be sued to prove Gushcloud’s innocence. It gets a little dramatic and somewhat emotional. She was however speaking on her personal capacity, which was perplexing to us. 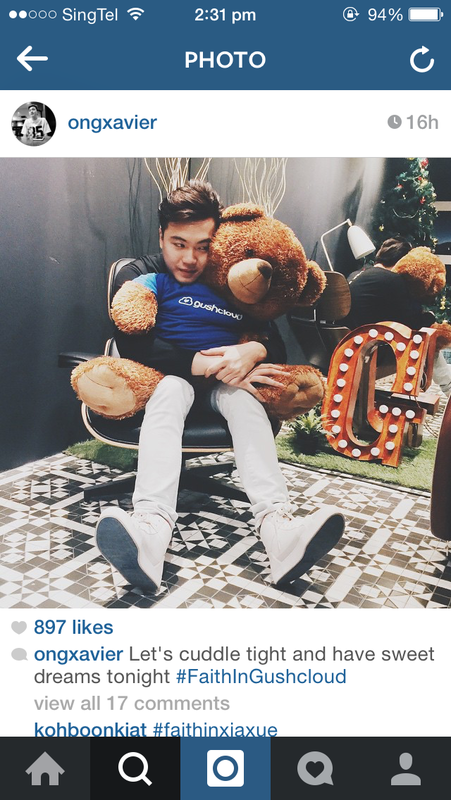 The Kife wrote a blog post on his blog here and Kay Kay has also responded to Xiaxue here. 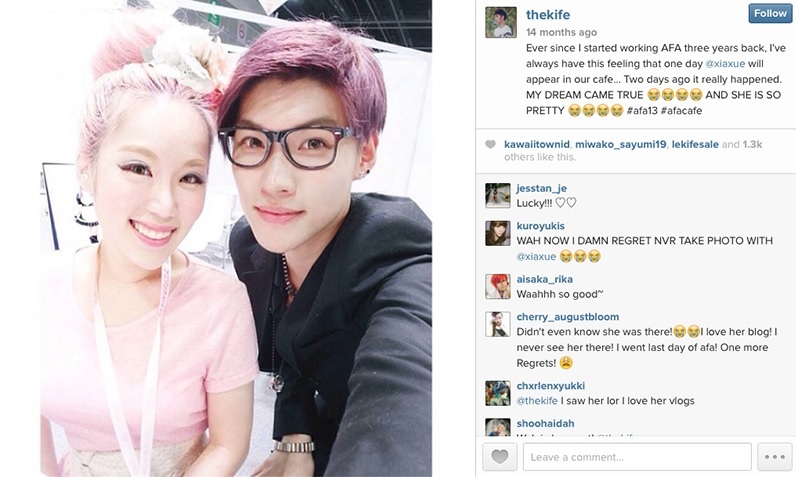 The Kife wrote a more emotional post against Xiaxue’ allegations and Kay Kay’s central focus was on the topic of Astroturfing. However, it was later rebutted by Xiaxue with her screenshots of Kife and Yutaki, particularly on threads related to Kife’s displeasure in the GC management. The online community has praised Xiaxue for the in-depth research. While credibility may be debatable, it is still a commendable effort from the Top Blogger herself, and for us readers at the receiving end, an engaging read nonetheless. And it seems the first blog post couldn’t be more timely, posted on a day where festive mood is on its high and resources are perhaps not the most optimised with year end traveling and partying. Whichever the outcome is, we certainly hope for a peaceful end to 2014. 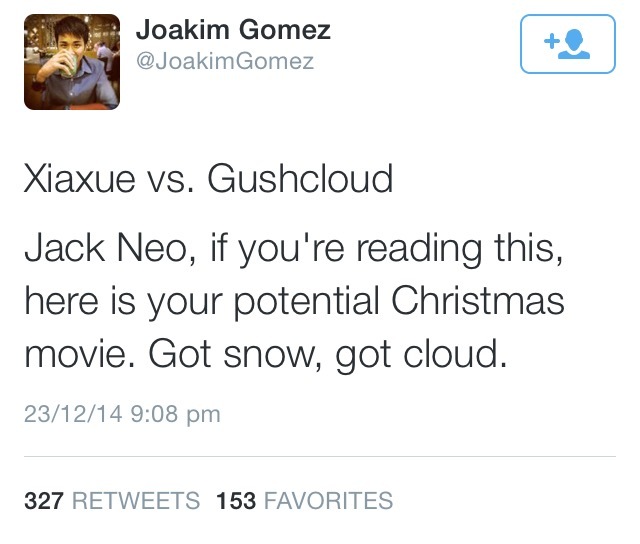 Let us spread more good during this holiday season. Previous Post 50% Off All Domino’s Pizza!